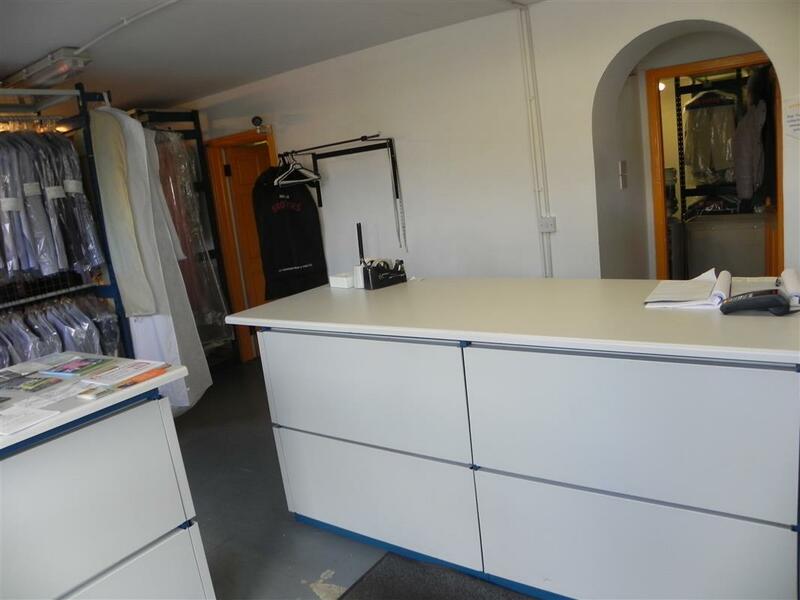 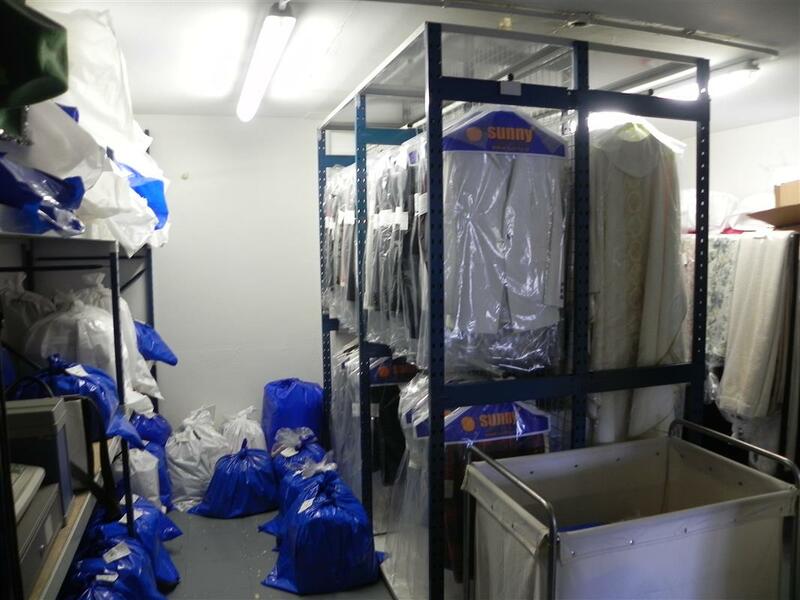 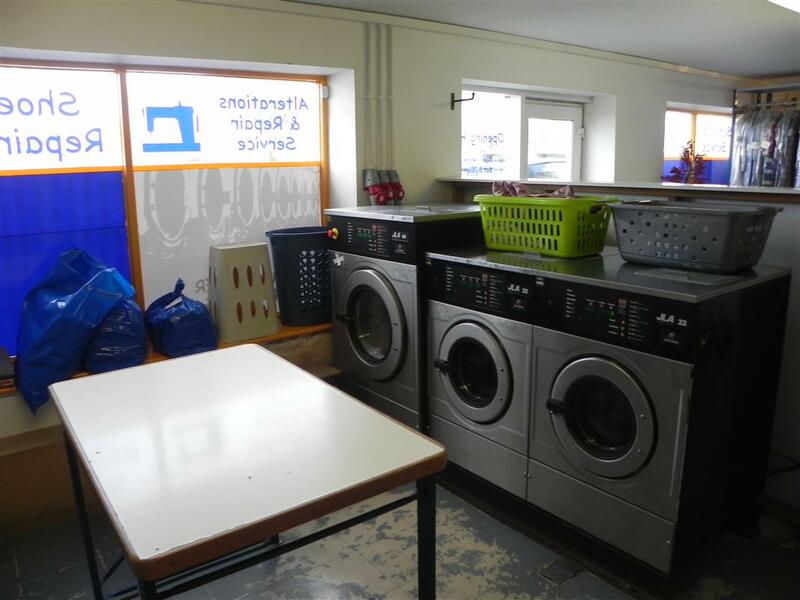 Kelly Hudson Properties present this unique opportunity to purchase a thriving launderette business as a going concern. 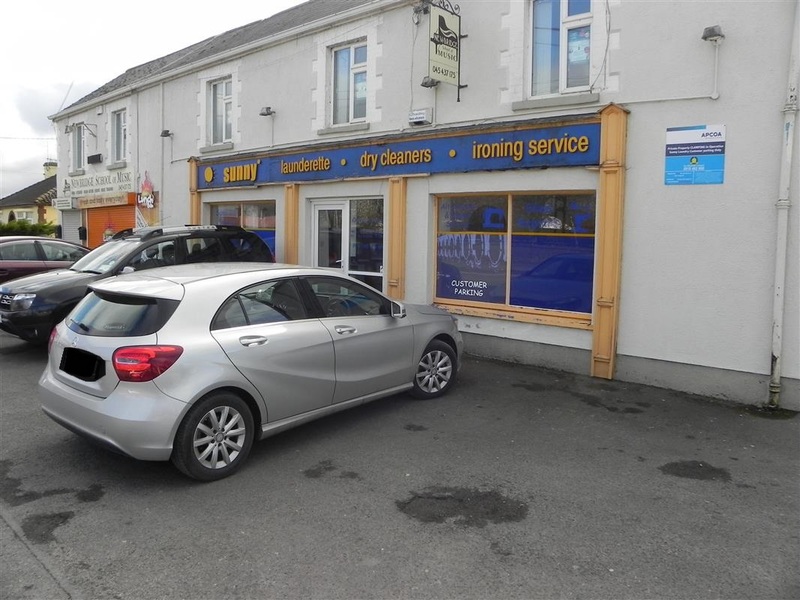 Situated in Newbridge, close to all local amenities. 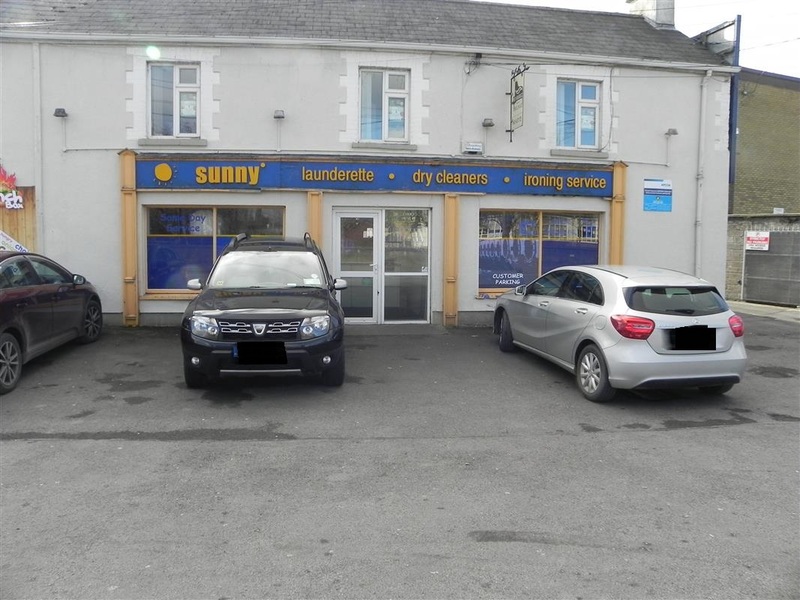 In operation for over a decade, this lease hold offers great potential to any future purchaser.